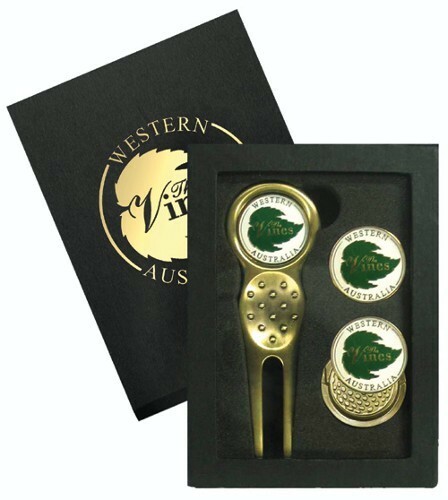 Golf accessory ensemble including 1 DX1 or DX3 repair tool, VC3 visor clip and custom enamel ball marker for each. Includes clear view flip top box with magnetic closure and protective sleeve. 2.687" x 3.678" x .750"
• Custom Cast Baked Enamel. • Production time: 5 weeks custom enamel, 2 weeks color dome. • Normal Packaging: Flip Top Window Box.